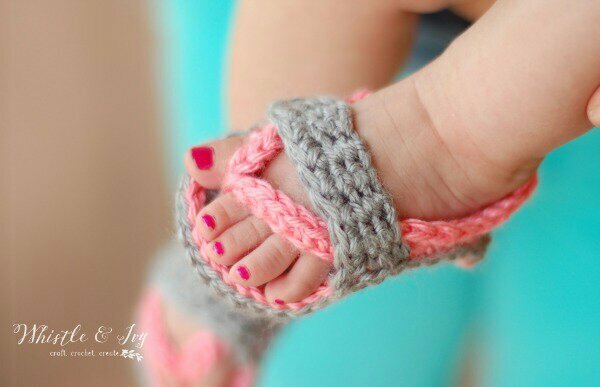 Babies feet are the cutest things you can ever find to test out crazy new ideas of crafting. 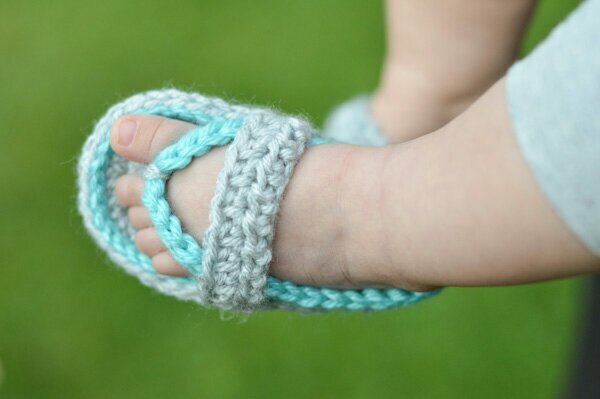 Baby shoes and flip flops are the easiest things to crochet. 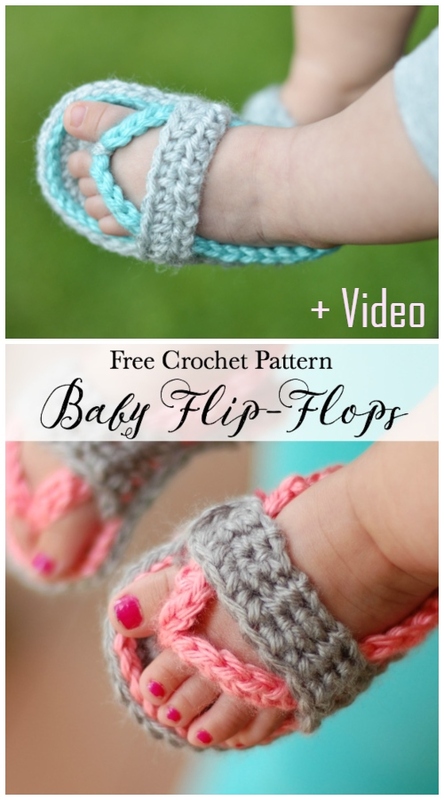 This is an easy to make baby flip flop pattern you can crochet and these flip flops will stay long on your little ones feet. Click HERE to find the free crochet pattern with video tutorial.